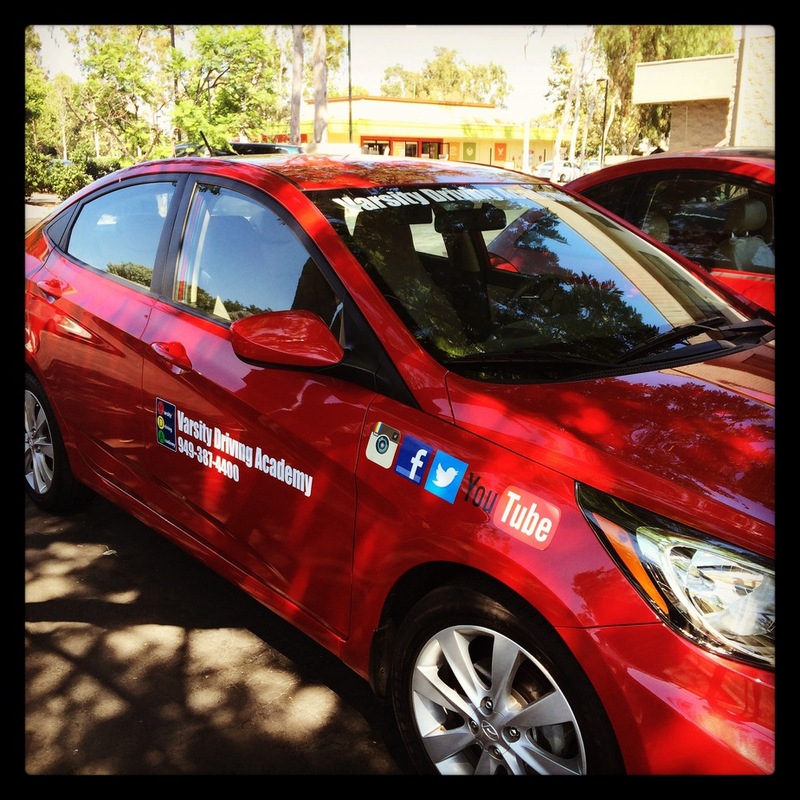 Students from Saddleback High School want top rated driving lessons and they get them from Varsity Driving Academy. Our goal is not only to not teach the basics but to teach them in a way that students can fully understand. Find out more about our services below and get a feeling for the lessons you’re about to receive. 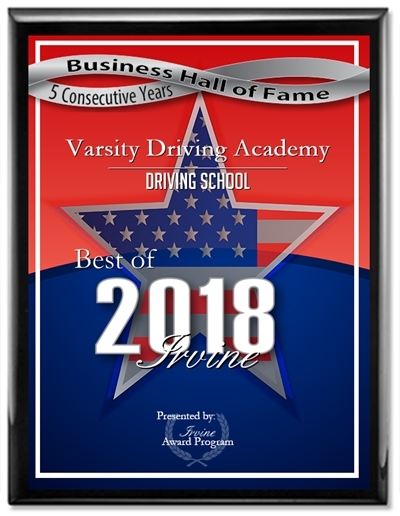 Welcome to Varsity Driving Academy Saddleback High School Driving School! Saddleback High School students can take advantage of plenty of options at Varsity Driving Academy like our free pick-up and drop-off service for behind the wheel training sessions. Students shouldn’t have to worry about getting to and from sessions. they should only worry about coming ready to learn. The busy lifestyle of a student can be unforgiving at times. Students often rush around from activity to activity so adding another task isn’t fun. That’s why we offer our driving school online so students can easily fit a lesson in during their day. Students don’t need much to get through a lesson, all they need is a computer and a WiFi connection. Once students have what they need, they can get a lesson in from just about anywhere. We even have a full staff that is ready to answer questions students may have. All of our trainers are just a simple phone call away, meaning the classroom is where you make it. In order to get behind the wheel, students need to learn the basics and prove their knowledge through testing at the DMV. Once a permit is received, we will need to validate it with our first behind the wheel session. Our trained professionals are certified to validate permits, so students can drive with anyone over the age of 25. However, our behind the wheel training sessions will do more than just give students validation. During each session, our trainers will not only guide students to put their lessons into action but pay close attention to trends. If students begin to develop bad habits our trainers correct them. If habits are forming that are good, our trainers will strengthen them. The overall goal of behind the wheel training is to sow the seeds of defensive driving into every student. Our goal is simple, teach defensive driving and help students learn to drive with ease. However, we didn’t achieve #1 status by doing the basics. We have a package known as our DMV package which includes services that take the experience above and beyond. We will call the DMV and make appointments for you including for the final test. We will also pick you up and take you to that test, and we will even hand over the keys to our car for the test. There are any other packages we offer, but we like to spotlight this one as it is the best way for us to be with you every step of the process. Check out our contact us page to get the answers to the questions you may have at (949)387-4400.